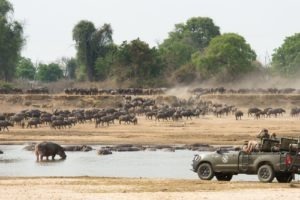 Combine all three of Zambia’s great parks for the best overall wildlife and diversity of experiences. 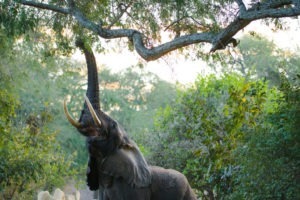 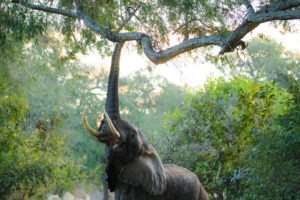 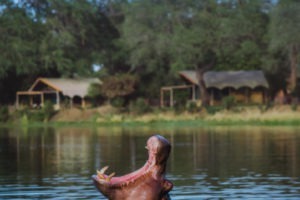 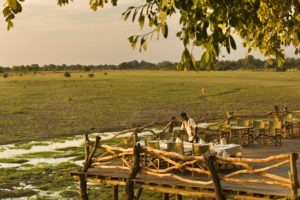 Each park differs from the other and combined like this it gives you a real holistic view of what Zambia has to offer. 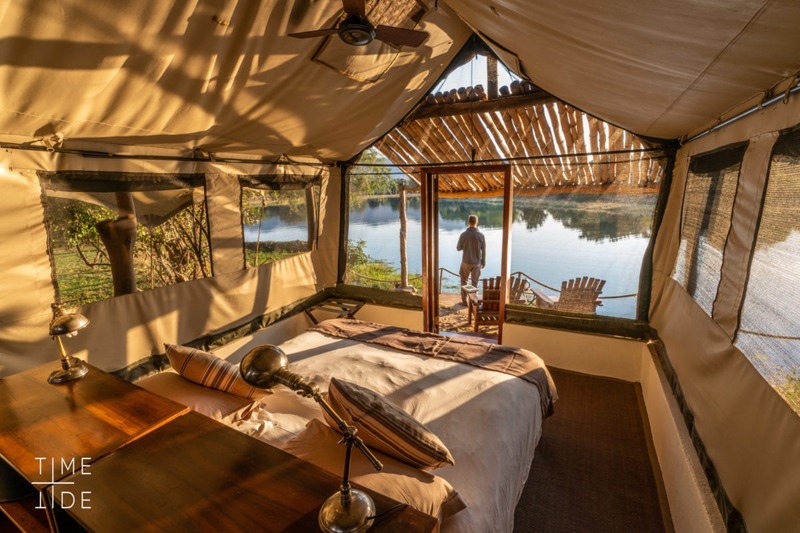 Starting off in the remote Musekese Camp in the heart of the Kafue National park, you are hosted by some of the best guides in the country in an extremely diverse area. 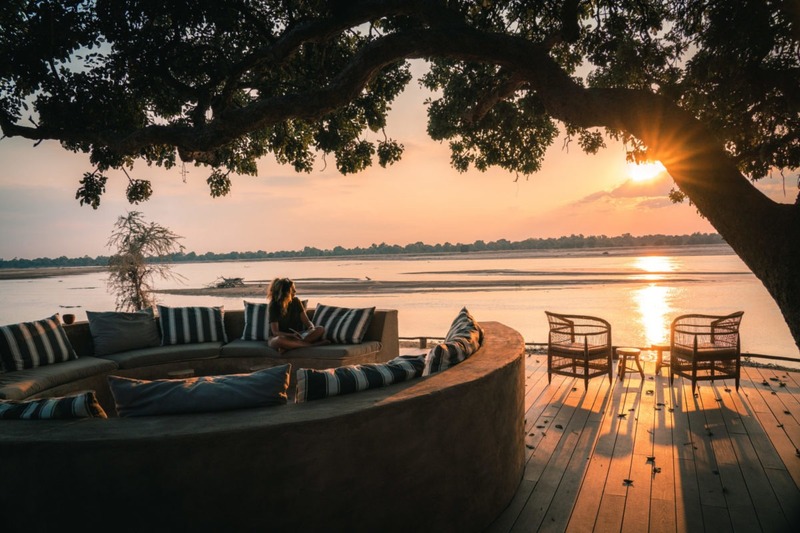 From here a transfer and flights sees you at Kafunta River Lodge, which just so happened to be located on the opposite bank of the best game viewing area of South Luangwa. 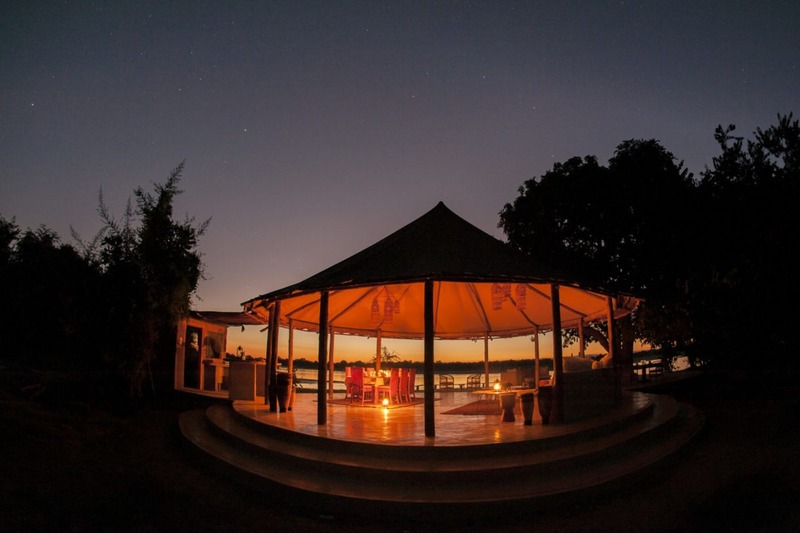 From here you head south to Three Rivers Camp where you have the option to sleep on our own private sleepout deck! 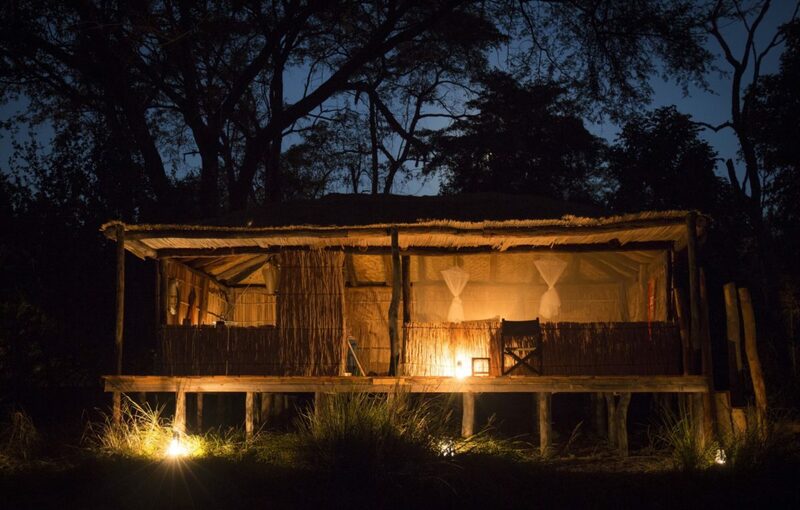 Another night at Kafunta River Lodge for a last South Luangwa injection before flying to the Lower Zambezi Valley where both water and land based game viewing activities await you! 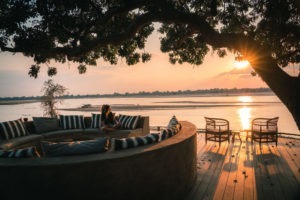 This 11-night Ultimate Zambia safari is well suited for anyone from single travellers, couples and medium sized groups seeking to visit both all 3 of Zambias great parks. 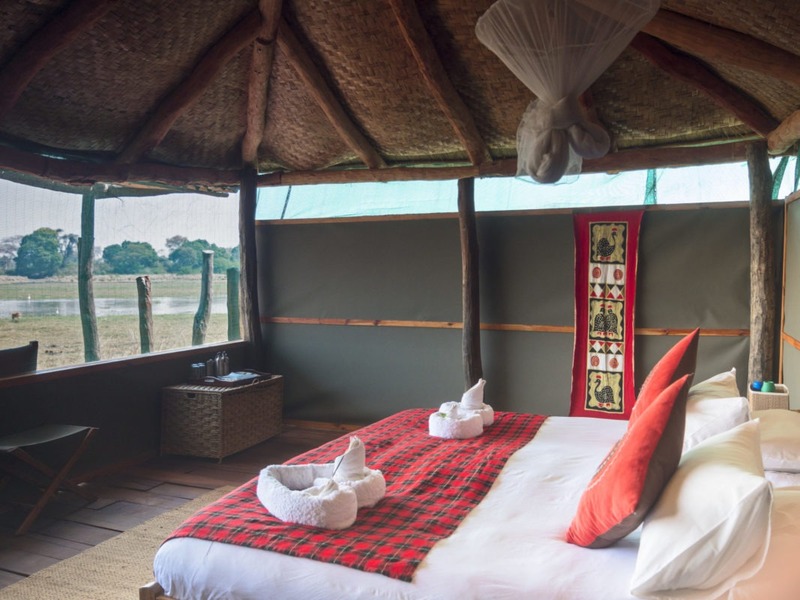 The accommodation is of high standard and you will find all the luxuries one needs to be comfortable in this pristine wilderness! 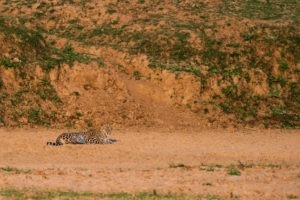 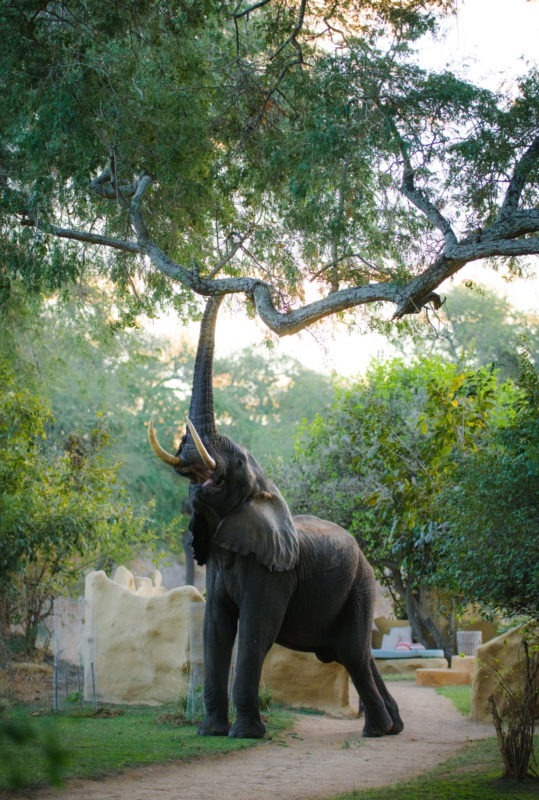 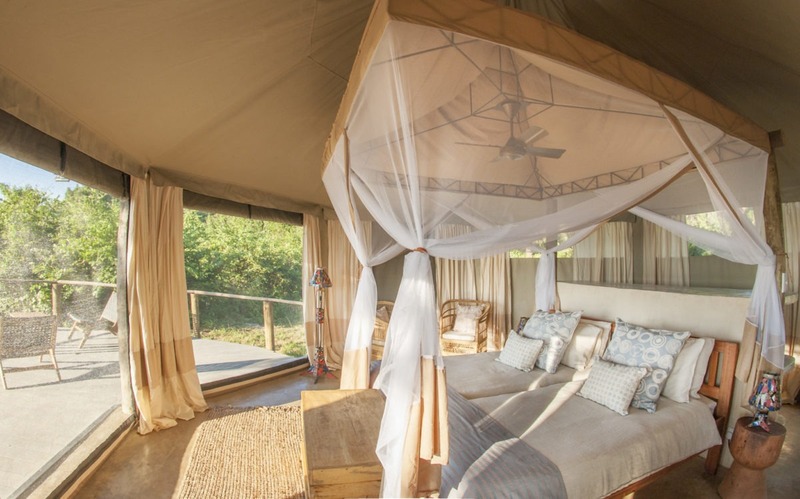 There’s a great variety in the camps and a range of activities and incredible game viewing opportunities. 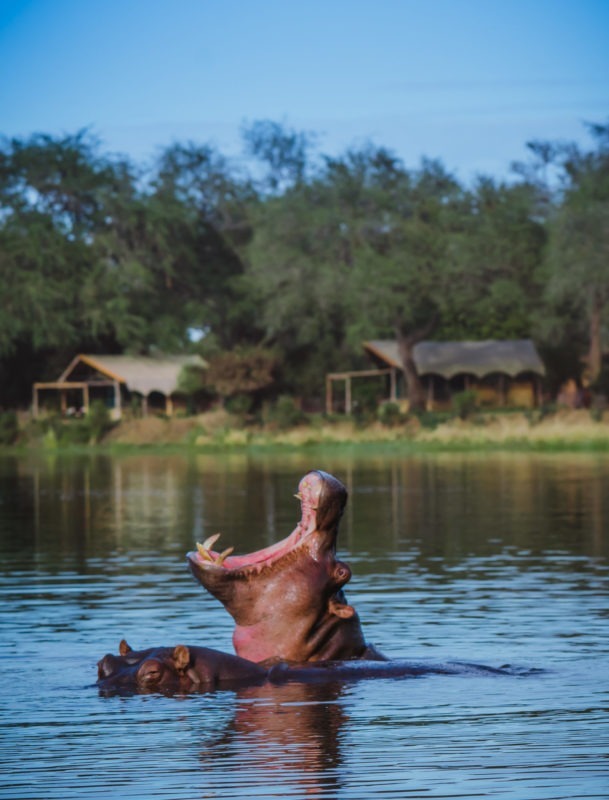 Well suited for first timers or even frequent Africa travellers this safari showcases the best of all 3 parks. 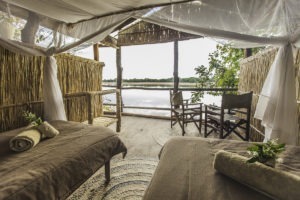 2 Nights Kafunta River Lodge. 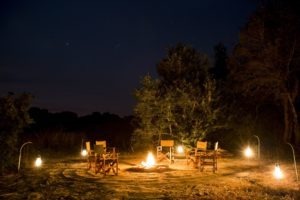 2 Nights Three Rivers Camp. 3 Nights Chongwe River Camp. 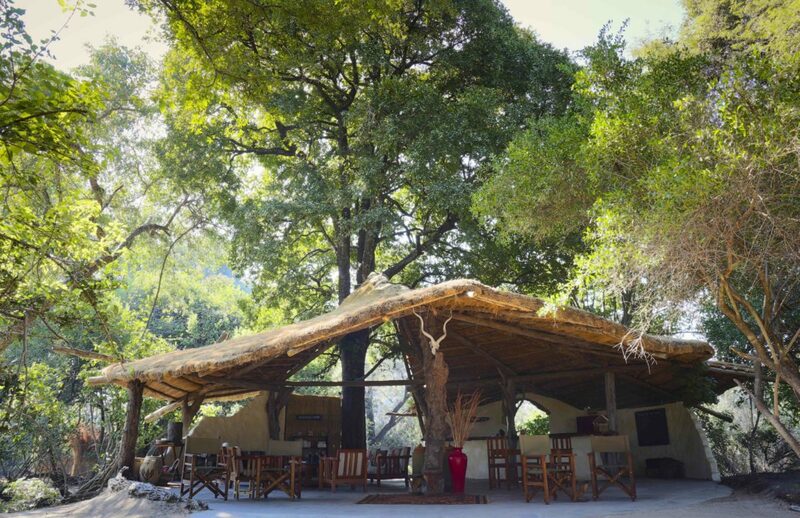 Massive riverine trees form the shade in which this wonderfully remote camp is hidden under. 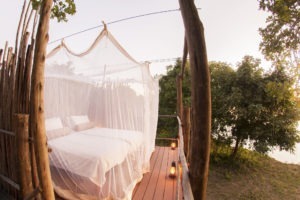 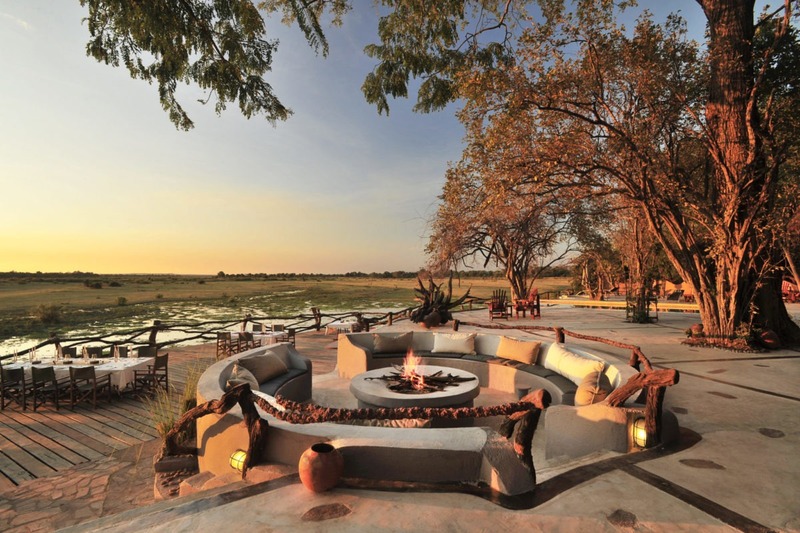 Located on the edge of a backwash from the Kafue river, Musekese’s deck overlooks a large floodplain from where game can be seen at all times of the day. The camp has 4 chalets which are raised and spread out along the edge of the floodplain, offering views from the room! 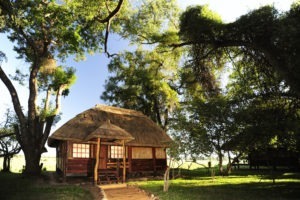 The chalets have comfortable beds, soft linen and en-suite open air bathrooms with bucket showers and flushing toilets. 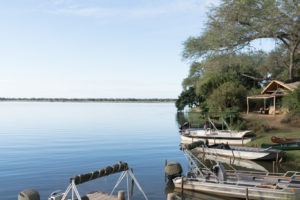 The guiding standard at Musekese is of some of the highest in the entire Zambia. 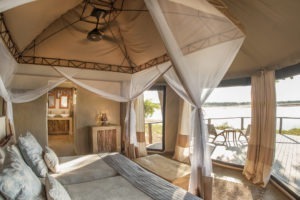 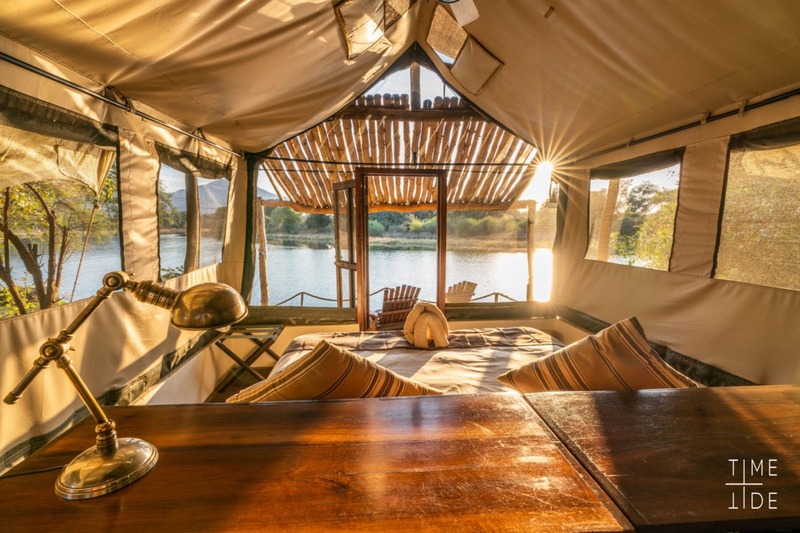 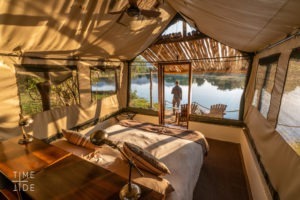 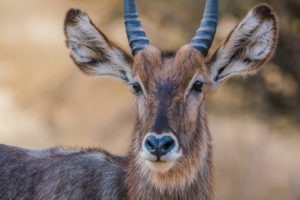 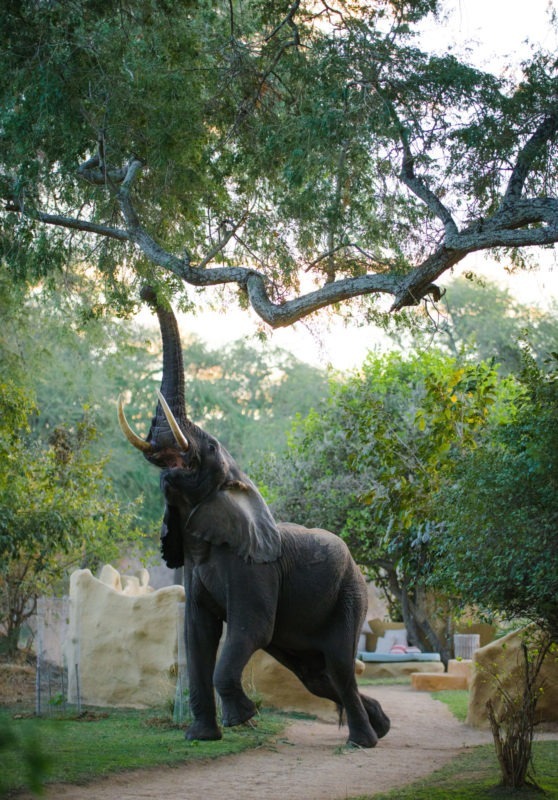 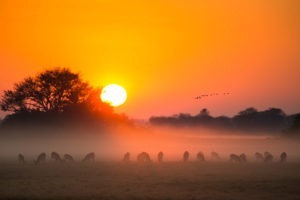 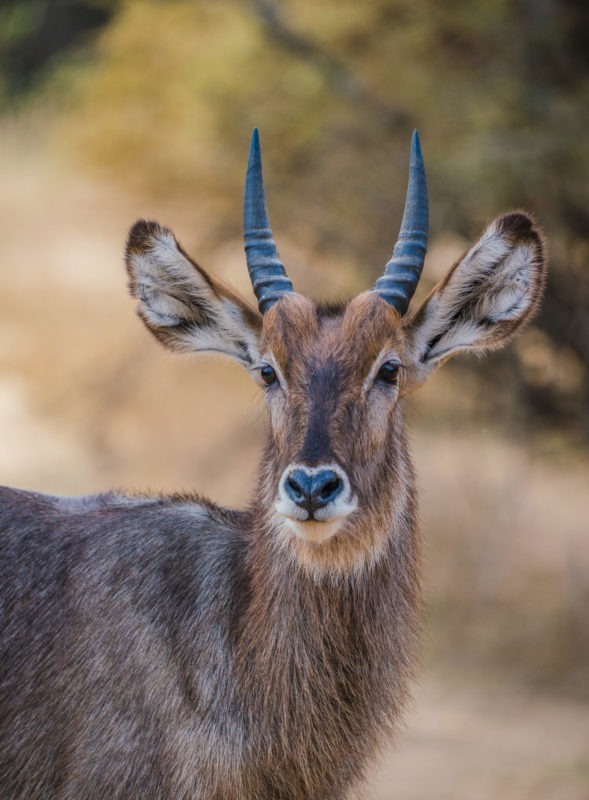 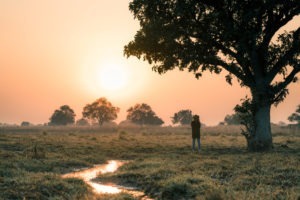 If not personally guided by the owners of the camp itself, then one of their carefully selected guides with a wealth of experience and indepth understanding of Kafue will take you on a journey through their exclusive area. 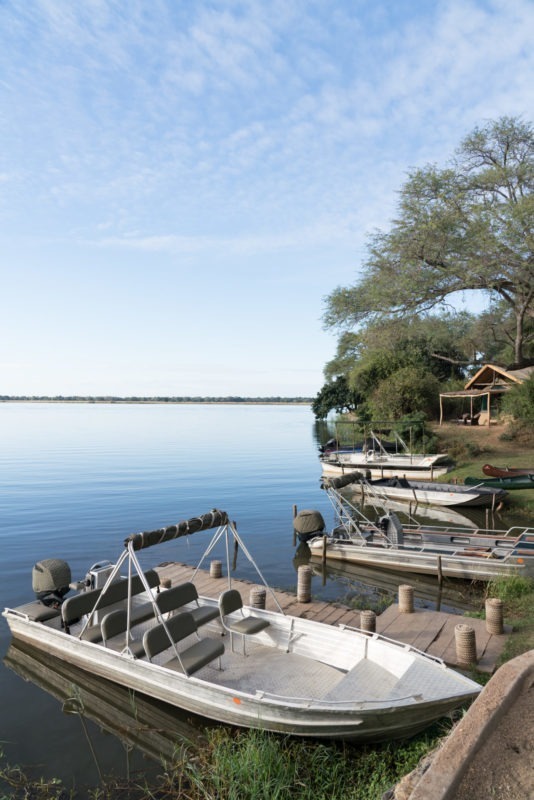 The activities on offer here are: Birding walk, game drives, walking safaris, boat cruises and fishing. 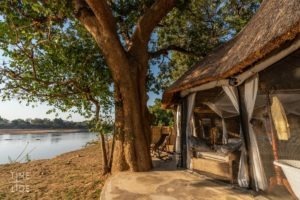 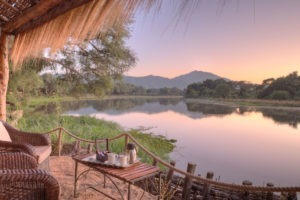 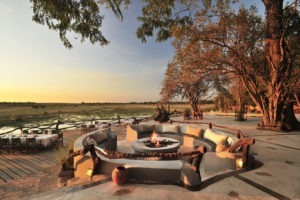 Nestled on a game rich flood plain of the Luangwa River, the wildlife viewing from the lodge alone is great, but it is just over the river where one of the most game viewing productive areas of the valley is found and game drives here are exceptional. 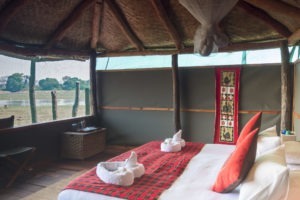 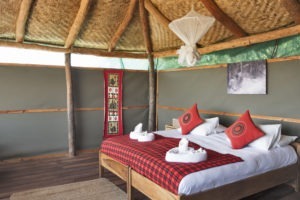 The lodge itself eight private safari suites and is built on raised wooden platforms and decorated with an African charm. 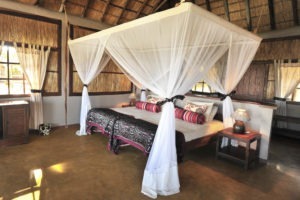 In addition to these there are also 2 luxury suites that have an upstairs viewing platform and a private deck. 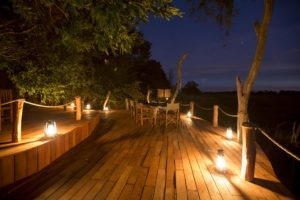 The central part of the lodge consists of a large wooden deck with unmatched views over the flood plain and it is also here where meals are served as well as a well-stocked bar can be found. 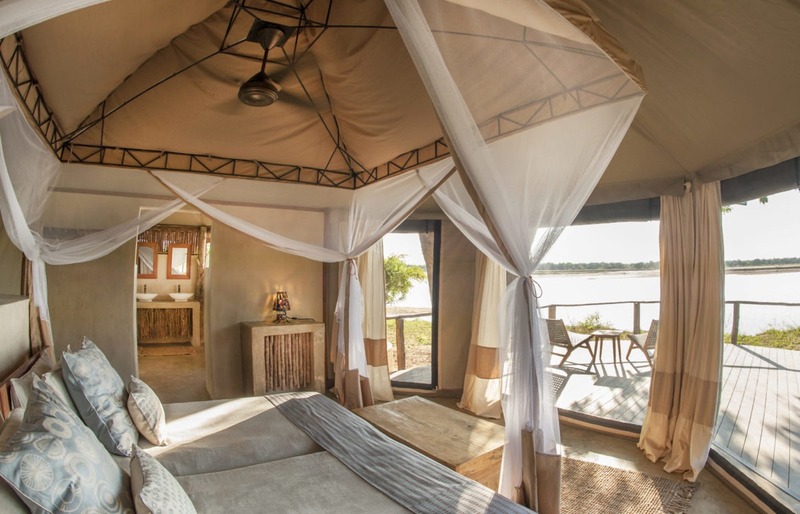 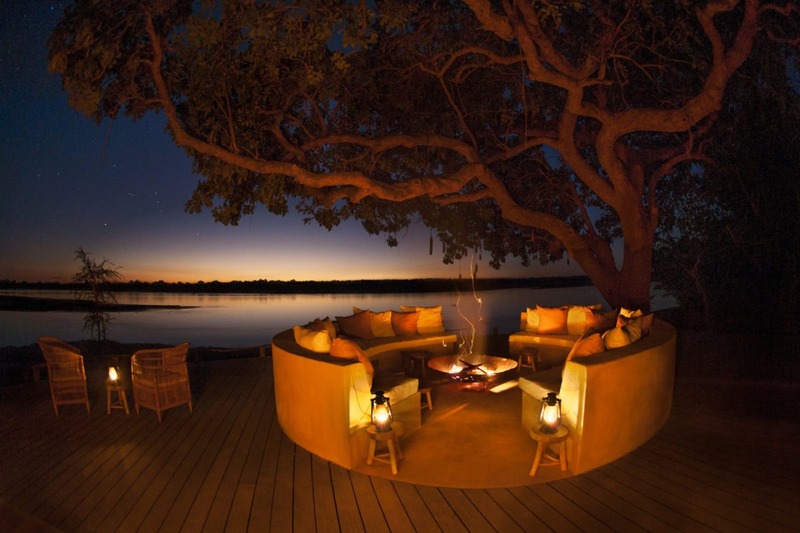 Three Rivers Camp, named as such due to its location of being at the confluence of the Luangwa, the Kapamba and the Lusangazi River. 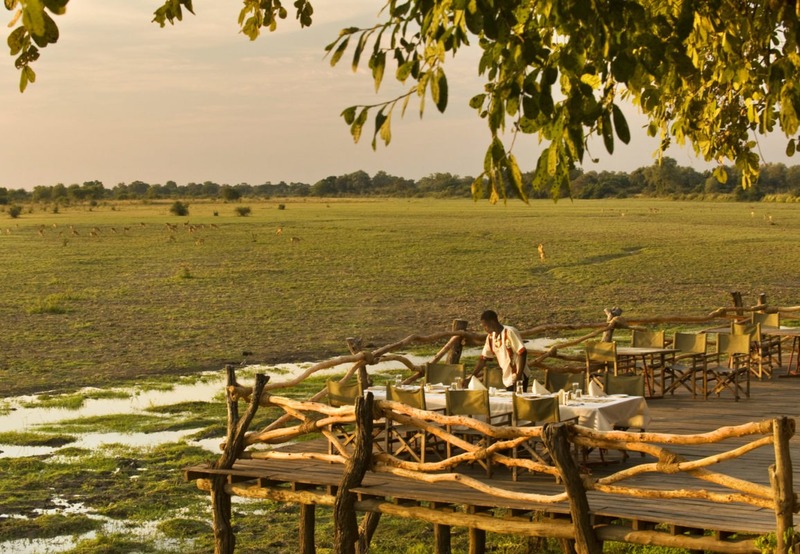 An area which borders the National Park and is unspoilted, teeming with wildlife. 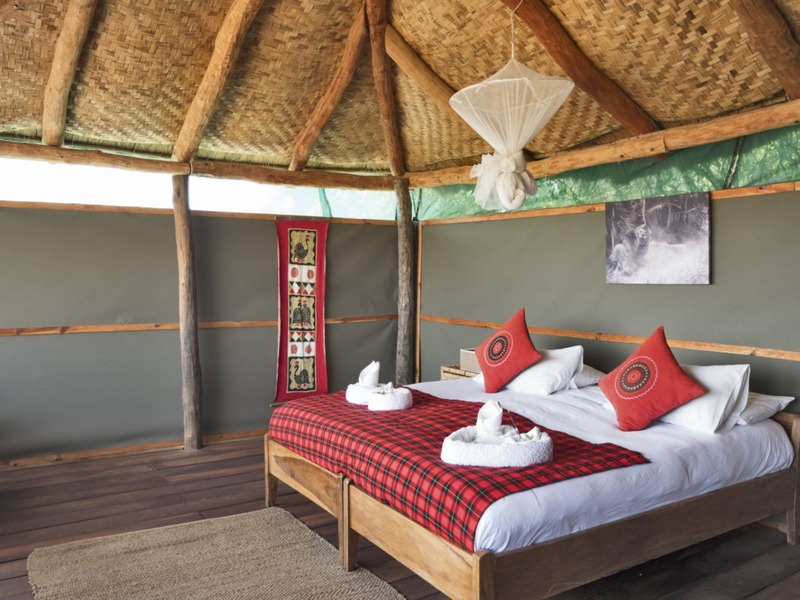 The camp offers 5 large and spacious tents which have en-suite bathrooms that include indoor and outdoor showers and flush toilets. 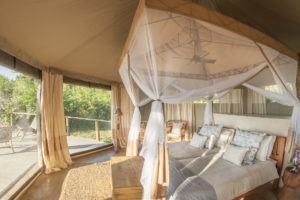 Each room has a private raised viewing deck safely connected to the tent where one can choose to spend relaxing on a bed during the day, or choose to sleepout under the stars at night, a truly amazing experience! 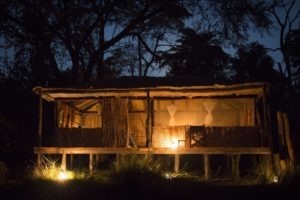 Another Night at Kafunta River Lodge Is recommended due to the remote nature of Three Rivers Camp.